Have you been to a friend’s house lately and admired their home viewing experience? Or, maybe you saw a TV show where a character had a state of the art sound system in their home. 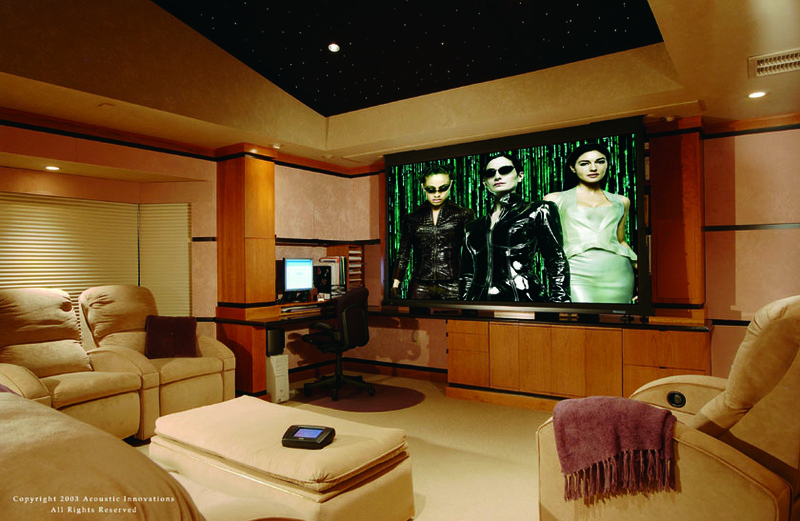 As the “at-home” experience has continued to increase, the home theater system has risen in popularity. 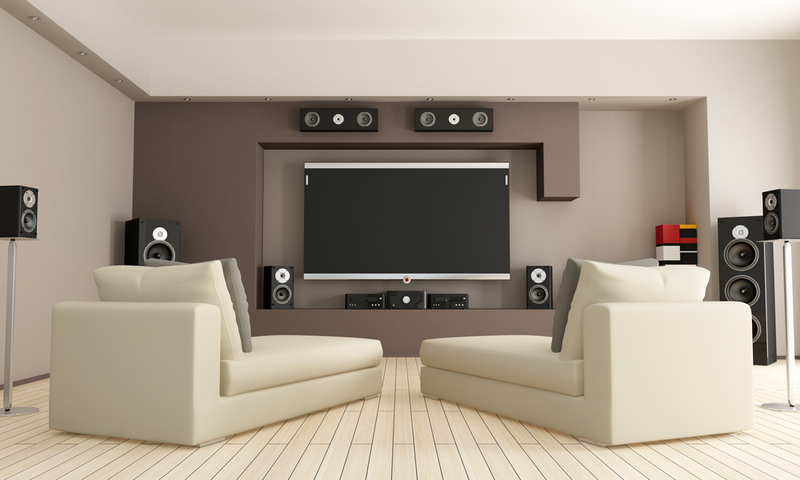 If you haven’t already, let’s take a look at some reasons why you should consider home theater systems in West Palm Beach. Going to the movies can be a lot of fun. The big screen, the surround sound, and who can forget the delicious buttery popcorn. What if I were to tell you though that you could have the full movie-going experience without having to leave your home? Well, with a home theater system you can do just that! No more having to deal with rising movie ticket prices or the markups at the concession stand. You can have the same experience at home. If you are someone that enjoys entertaining friends, family, and loved ones in your home then a home theater system is perfect for you! Play concert quality music that can be heard anywhere inside or out. Watch the big game, or even invite the group over for a movie night. With a home theater system, you can do all of that with ease. Are You Interested in Home Theater Systems in West Palm Beach? At ETC, we want you to enjoy your home. That’s why we are the leader in home theater systems. Contact us today to learn more.